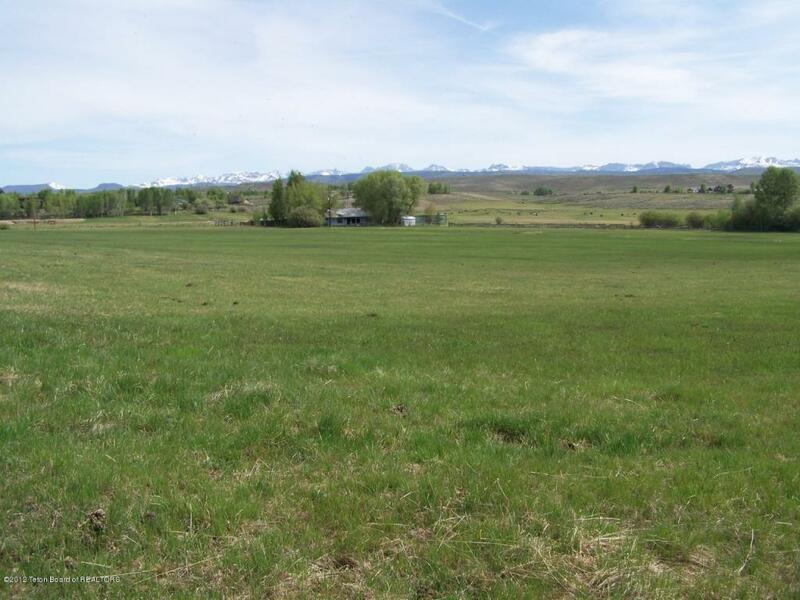 The Anderson Ranch is a very unique 120 acres that borders the Town of Pinedale. 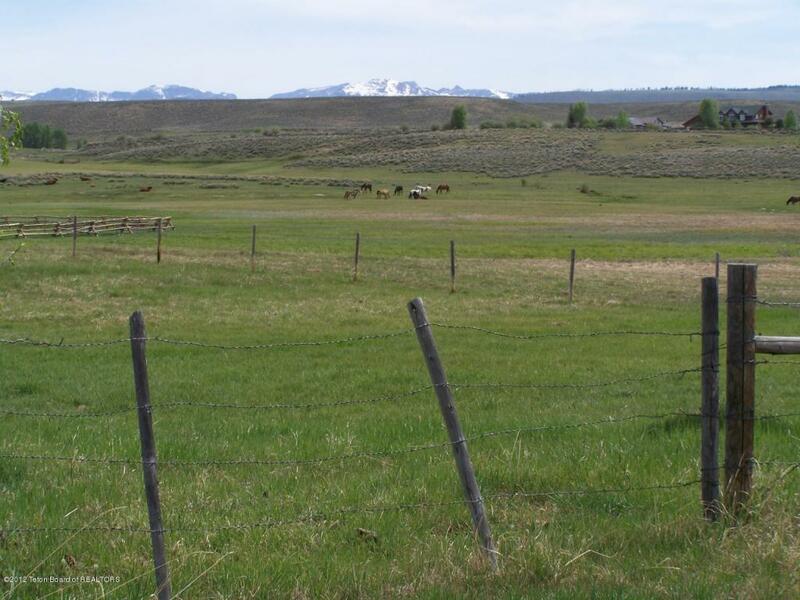 Offering hay production, grazing and great home sites with beautiful veiws of the Wind River Mountains. Development potenial for fish ponds that could be fed by springs. 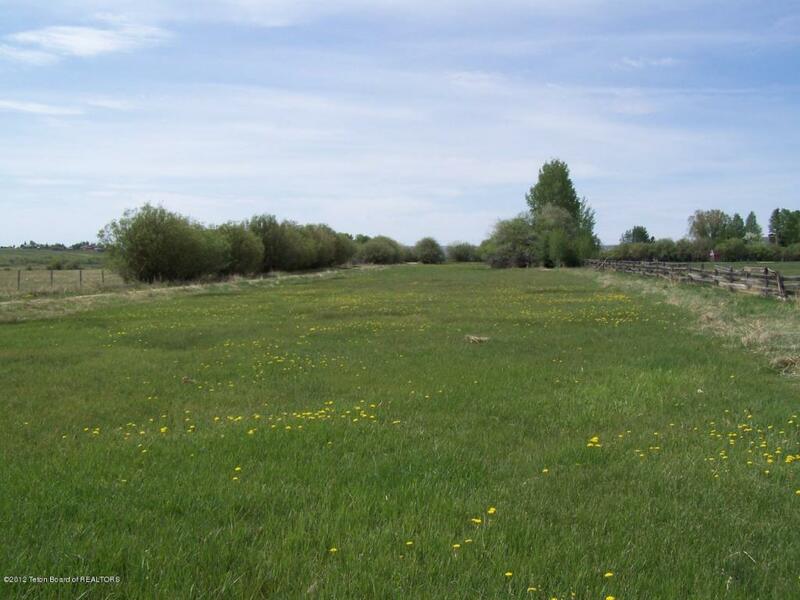 Year around stream splits the property through wetlands, that is home to many wildlife and water fowl. 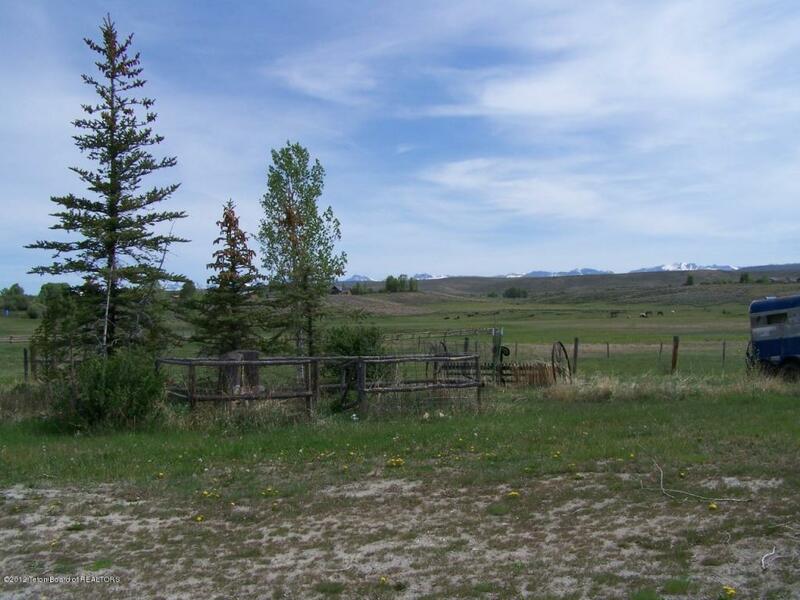 Includes 2001 log home 2/bed, 1/bath, w/barn, corrals & outbuildings. Completely fenced and water rights from the Highland Ditch.